The mirrors in our collection all have something special. 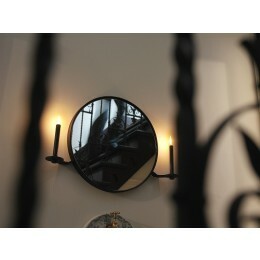 For example, the atmospheric 101 Candelabra by Functionals has a frame with two candle holders. Part of the iFocus by Gispen is magnifying and the mirror can always be correctly positioned thanks to its rotatable design. 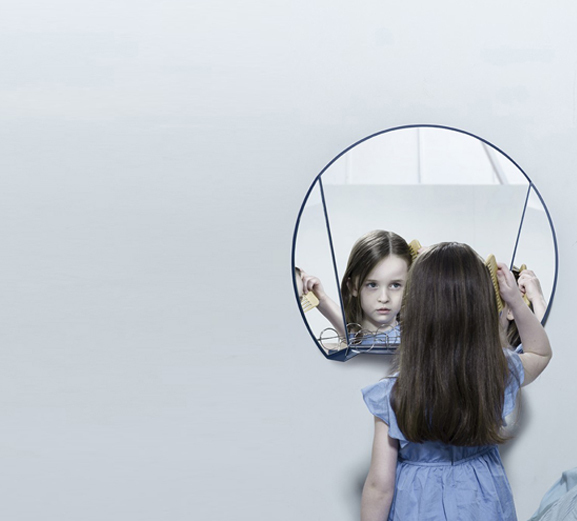 The Split Mirror by Ontwerpduo has three elements, allowing you to view yourself from multiple angles. 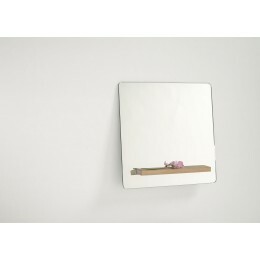 The Mirror Mirror by Goods is great for your self-confidence because the writing on the mirror will give you nothing but compliments. 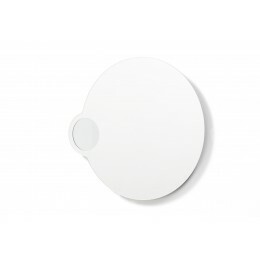 As you can see, every one of our mirrors has its distinctive features. 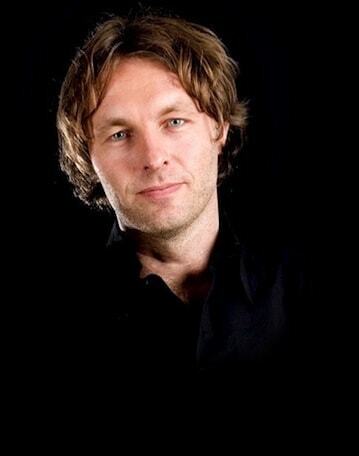 Always available at Holland Design & Gifts, your webshop for Dutch design, accessories and original gifts. them all. 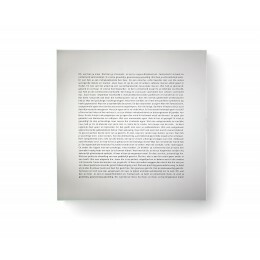 Interested in a uniquely designed mirror? Visit Holland Design & Gifts. Kranen / Gille is one of the most famous Dutch designer brands, with designs including the 101 Candelabra Mirror (for Functionals), the Meck lamp and the Plant lamp and table. This is also the case for Ontwerpduo with their Split Mirror, Tallow candle and candelabra and the Loena Lanterns. 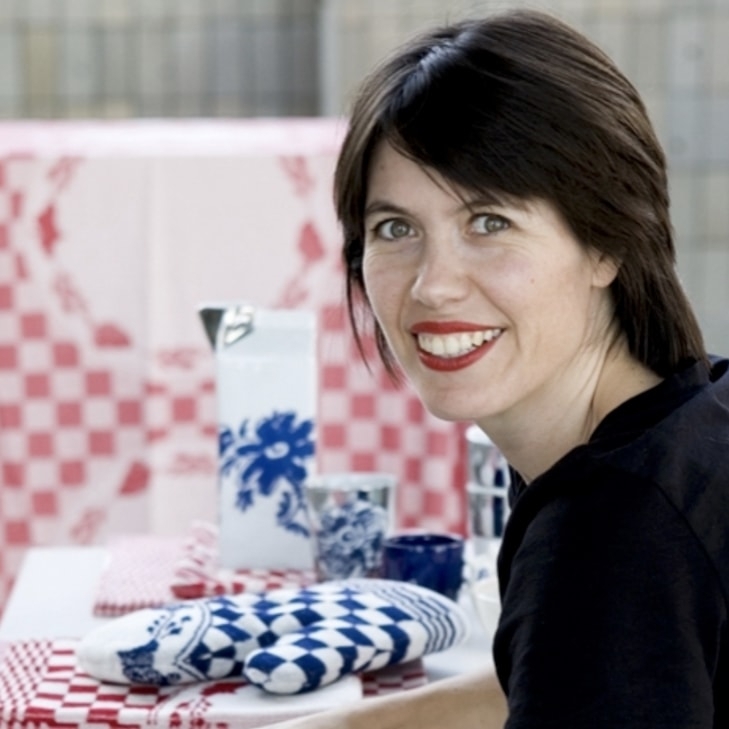 Frederike Top (iFocus) is perhaps lesser known among most people, but she is nevertheless responsible for some unique designs and projects. Holland Design & Gifts hosts a range of products by more than 100 Dutch Designers. 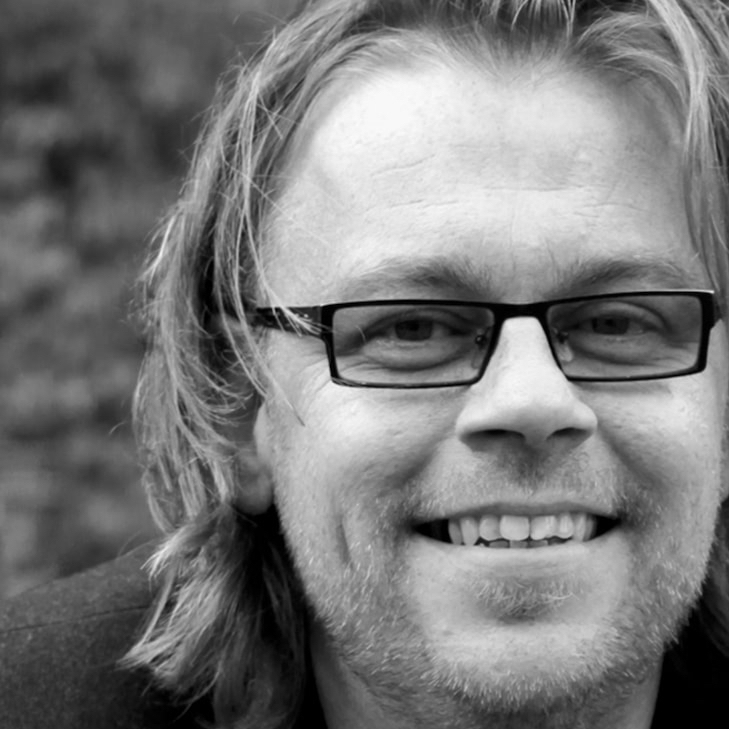 They design their products under their own name or for famous Dutch labels including Droog Design, Functionals, Gispen and Goods. Sometimes even for foreign brands such as Hay and Alessi.